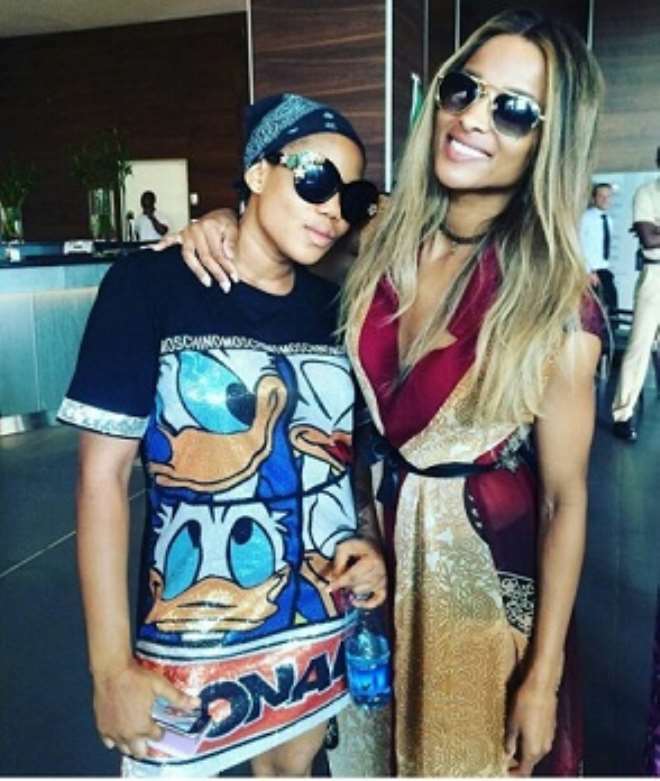 It is good to claim credit where you see something good happening especially in one's line of business which is the scenario that has been playing out between two popular stylist, Toyin Lawani and Swanky Jerry, trying to take credits on who styled American singer, Ciara, who was recently in the country. 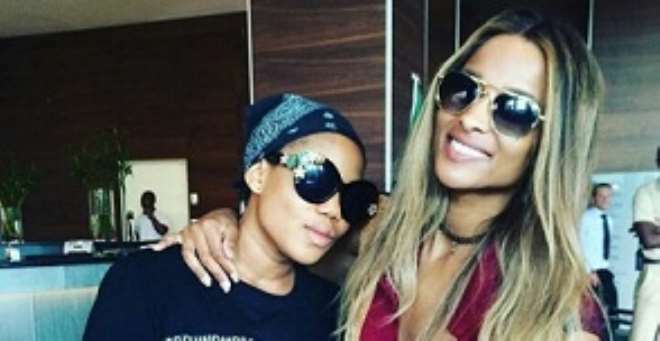 Ciara was in the country for Dare's Love Like a Movie 3 concert, was spotted wearing a red and gold chiffon gown but the two stylist have been claiming credits for being the brain behind the singer's outfit thereby sharing same photo. Toyin Lawani disclosed that she was the official stylist for LLAM3, but Swanky Jerry just captioned the photo he shared as: “No Swanky, No styling” which also got his fans wondering who could possibly be saying the truth.